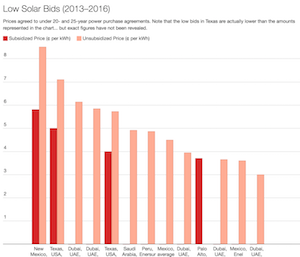 While Tesla’s car production and sales volumes have grown at an unprecedented pace, the company continues to struggle with the challenges of servicing this massive influx of new customers. As the volume of cars delivered has grown, so have the complaints about long waits for scheduled service, extended delays in having even basic service jobs completed, and the inability to get replacement body and mechanical parts in a timely fashion. 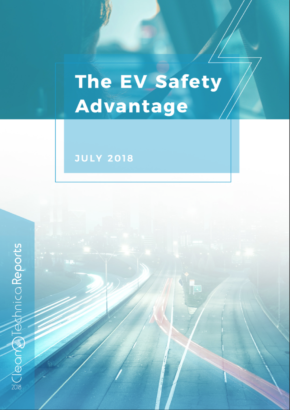 While electric vehicles typically require much less maintenance than ICE (internal combustion engine) vehicles, and many issues can be addressed via over-the-air software updates, there are times when physical service needs to be performed. Last month, Consumer Reports dropped the Model 3 from its recommended vehicles list due to owner reports about reliability, and yet the publication also reports that Tesla is the top brand in terms of overall owner satisfaction. Why the dichotomy? But just how much leeway will customers — particular customers who are new to the brand — give the company if their service experiences are below par? This year’s Bernstein survey of Tesla owners exposes a troubling trend. While 87% of Tesla owners who responded to the survey said they “love their Tesla” (up 2% from last year), only 42% of respondents rated their Tesla service experience as “excellent” — a 15% drop from last year. Long wait times for appointments and poorer rates of problem resolution were cited as the most common issues related to poor marks. As a Model 3 owner, I’ve suffered with my own service issues and extended loss of use due to parts delays. A little fender dent on my Model 3 last spring led to the loss of my car for over a month. There’s currently only one Tesla authorized body shop in New York City, and they can only turn cars around as quickly as they can get the parts and do the work. 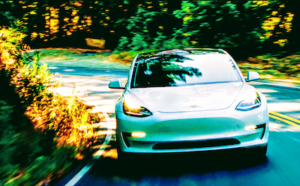 More recently, I had to have the trunk lid replaced on my Model 3 Performance, and that led to another six weeks in the body shop. Again, the delay was blamed on inability to get replacement body parts: a simple trunk lid. And when the trunk lid finally arrived, the existing license plate mount wouldn’t fit on it. 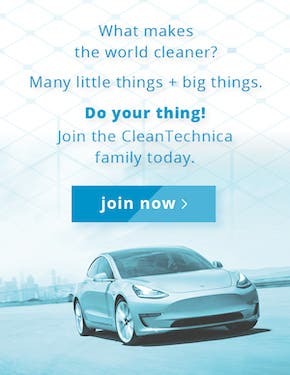 Apparently, Tesla made a running change to this part. So, for now, the shop has taped the license plate right onto the trunk using double-sided tape while waiting for the new mount to arrive. Accidents happen. And when they do, a reliable supply of body parts is necessary. In this pic, a Tesla sits on a lift while getting some major surgery. 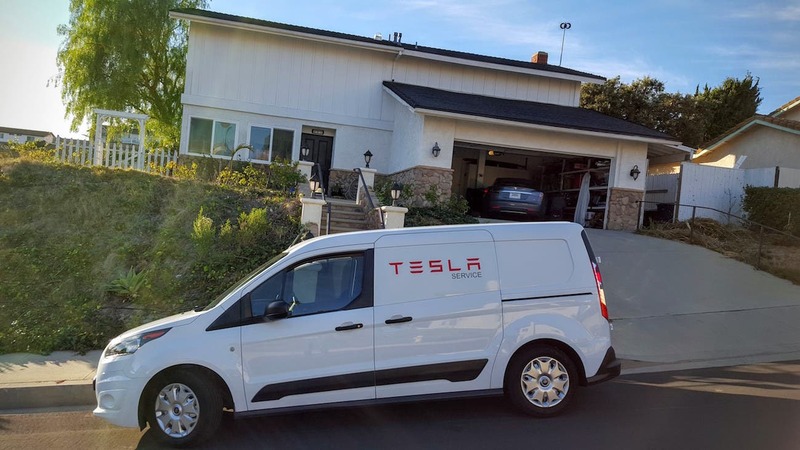 Tesla’s Ranger service will come to your home or place of business to perform routine maintenance or repairs. 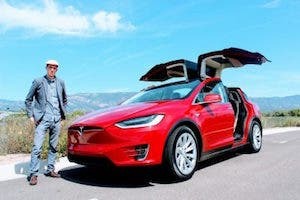 According to Nerode, Tesla’s integrated media player — the software used to play digital music from a USB thumb drive — leaves a lot to be desired. There’s a 92-page discussion about this on the Tesla Motors Club forum. After two and a half years, things have only gotten worse. Not better. Nerode has tried everything he can to get these software bugs fixed, including “executive escalation” … twice. But these requests appear to be falling on deaf ears. I, myself, have noted multiple audio glitches when listening to streaming media on my Model 3. I had been hoping that a software upgrade would make things better, but the glitches remain a year after my initial purchase. My own experience at the Brooklyn, NY, service center has been less than positive. My first Tesla Model 3 needed to have its touchscreen replaced. It had been randomly responding to phantom touches, which caused the navigation system to shut itself off repeatedly and the audio system volume to randomly turn itself up or down. On one occasion, this happened while I was double-parked and out of the vehicle, causing permanent damage to the sound system. Replacing the screen only took about a week, as the service center was able to source the part locally. But the service rep said they were unable to reproduce the audio problem, so they didn’t repair it. Meanwhile, I experienced the issue again 10 minutes after leaving. I did not return to have the issue addressed, as this particular service center is inconvenient for me to get to. I just lived with the low-quality audio until I traded the Model 3 Rear Wheel Drive in for a Model 3 Performance. That Model 3 Performance has had its own issues. While in Autopilot mode, the car won’t reliably change lanes. Sometimes, when I signal to the right, the car begins the lane change, then goes back into its original lane. After that stutter, the car sometimes stays in its original lane or it tries again and completes the lane change via a second attempt. Not only does this make me look to other drivers like a drunken fool, it also sort of undermines my faith in the Autopilot system. During a recent long-distance trip, I saw this failed lane change happen for about a third of the attempted lane changes, but only when changing lanes to the right, never to the left. I captured a couple of these failed lane change attempts via the built-in dash cam, and noted the date/time of the occurrences. You can see what this looks like in the video below. Also, when I was negotiating out of a really tight parking space, I struck a 1-foot-wide pole in reverse with my Model 3 at very low speed. I thought it looked a bit close, but the proximity sensor said I was still at least 12 inches away. My mistake: I trusted the sensor instead of my eyes. I had hoped that the service center would find some flaw in the hardware and/or software, that they would repair the damage and the sensors and I’d be back up and running quickly. But this was not the case. 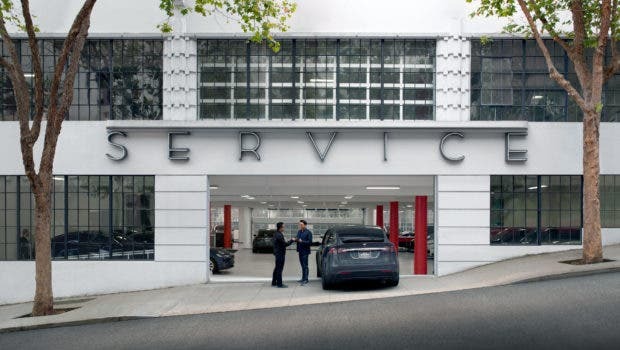 Need Tesla service in Paramus, NJ? Better be patient. On March 7th, the earliest availability for a service appointment there was nearly two months out, on May 2nd. The earliest appointment I could get for the Tesla service center in Brooklyn to see the car was more than two weeks out. Checking online now, some of the service centers in the New York City area now have over a two month delay in scheduling basic service. The service center had the car for about 4 or 5 days, said that it found no fault in the proximity sensors (“working normally”) and that it could not reproduce the Autopilot lane change problem. So, they asked me to come and pick up the car immediately. I suggested that they try again to reproduce the lane change problem, as it was pretty common. And I’d really rather have my car fixed before picking it up. They replied, “We would love to give you back your vehicle so that you do not incur storage fees.” They couldn’t reproduce the problem, didn’t fix anything, and if I didn’t come and pick up the car immediately, they would start charging me storage fees. Got it. “Yeah. It’s a beta feature. It’s not perfect. It will get better over time. If it happens a lot, let us know.” But wait … didn’t I just do that? So, I took the car back and dropped it at the body shop to fix the trunk lid on my own (and my insurance company’s) dime. 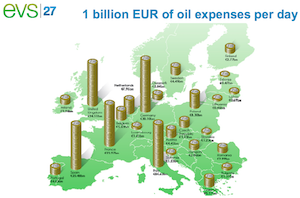 Lessons learned? The reverse proximity sensor shouldn’t be relied on too literally (trust your eyes!) and this particular Tesla service center is too busy to be able to adequately diagnose and repair “complex” issues — like an Autopilot system that can only change lanes to the left. I should note that as this article was going to press, a member of Tesla’s “Customer Experience” team reached out to me to say they were taking another look at my Autopilot issue and wanted to help find a solution. I will post an update here if this leads to a satisfactory outcome. Musk has promised to expand the number of service centers and hire more technicians, as well as beefing up the mobile service program to perform basic service jobs at your home or place of business. Musk said they’re also starting to provide a concierge service to pick up your car and deliver it back to you after service has been completed. But this program is only just now starting to be rolled out in select areas. 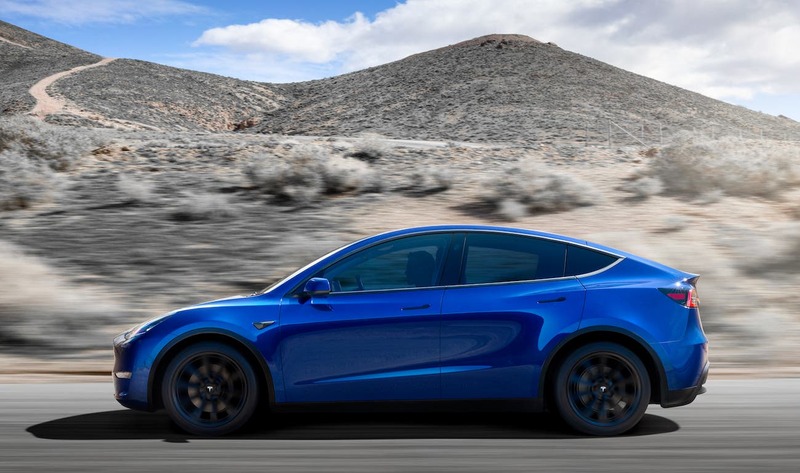 Tesla’s Model Y crossover utility vehicle, unveiled on March 14, 2019, could outsell even the highly popular Model 3 sedan. Recently, Tesla announced an accelerated timetable to begin building Tesla Model 3 in a local factory in China. It has also unveiled the new compact SUV, the Model Y, which is expected to sell in volumes even higher than the Model 3 in two to three years as it ramps up production. These actions are likely to bring millions of additional consumers to the Tesla brand. Will the service organization be able to keep pace so that these new Tesla owners become Tesla advocates? Time will tell.